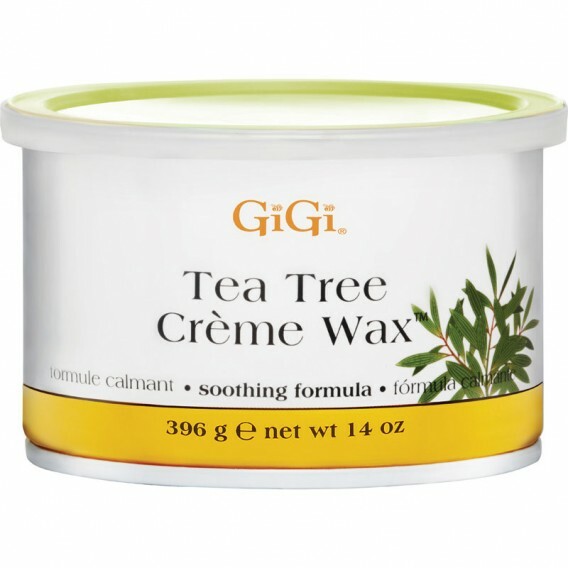 GiGi Tea Tree Creme Wax protects the skin from dryness and irritation, leaving it feeling silky soft to the touch. 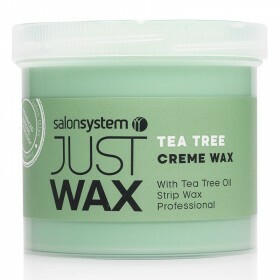 It contains Tea Tree Oil which is soothing on the client's skin making for a more comfortable treatment. Suitable for normal skin types and the removal of medium hair. GiGi Wax is made with natural substances which are safe and gentle on the skin. GiGi Tea Tree Creme Wax contains Tea Tree Oil which is soothing on the client's skin. 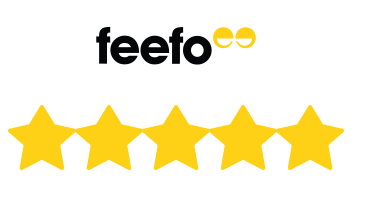 It also melts at a lower temperature making it a more comfortable treatments for the client. 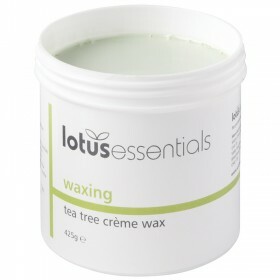 This gentle wax leaves the skin feeling silky smooth whilst protecting it from dryness and irritation. 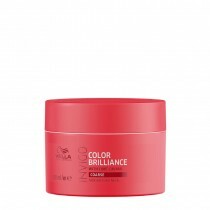 Suitable for normal skin types and the removal of medium hair.